Stonington Marina has been an active marina for over 60 years. It has been operating as Stonington Marina since we aquired it in 2011. 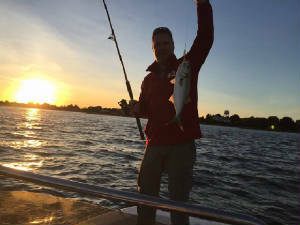 We service the boating community, catering to small boats up to 24 feet in length, whose owners look for easy access to the best fishing grounds and beaches in the northeast. We offer slip rental, boat and motor repair, kayak and paddleboard rental, as well as vacation home rentals to make your time on and off the water a true family experience. We take an enormous pride in providing a clean and relaxing environment for you and your family to enjoy your day on the water. We offer restroom facilities with indoor and out door showers, picinic areas with complimentary gas grills, and a fire pit for relaxing and enjoying the quiet peacefullness of the cove, along with a fish cleaning station to bring home only the freshest of fish ready to serve. Our protected cove allows a safe haven for your boat in the worst of weather, while giving you easy access to the best beaches and fishing grounds in the northeast. 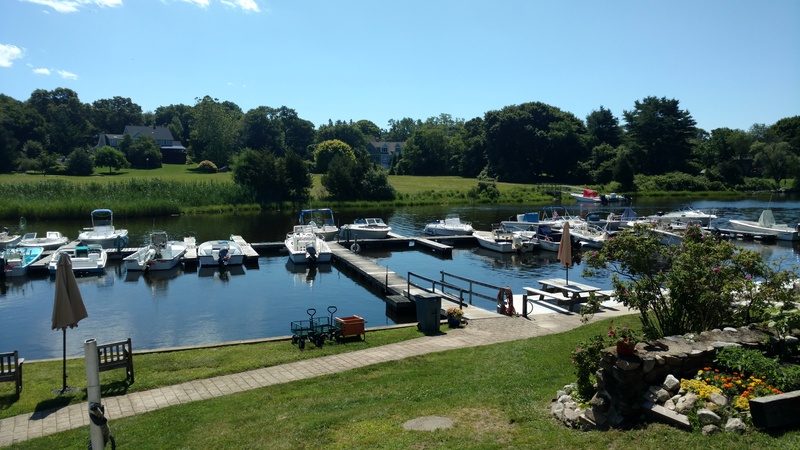 Whether it's boating, fishing , beaches, kayaking, or paddle boarding Stonington Marina offers you simply the best experience on the water in Eastern Connecticut.